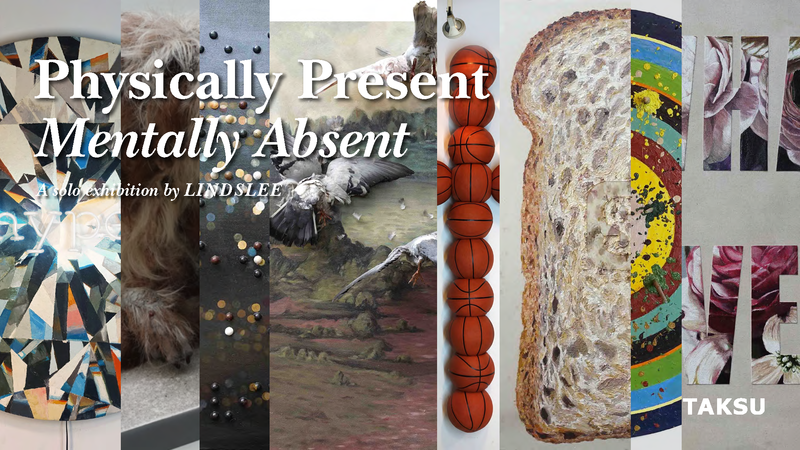 Preview of the exhibit of Filipino artist Lindslee for #arttrek12 at Taksu Gallery (43 Jalan Merah Saga #01-72 Workloft @ Chip Bee 278115) entitled, “Physically Present Mentally Absent”. Everyone is invited to the opening on 03 October 2018. The exhibition will run until 28 October 2018.